An Energy Efficient Home Is a Happy One, For Many Reasons! You’re probably aware that making energy-efficient home improvements will reduce the amount you owe the power company. But did you know that making your home energy efficient increases its value? According to a return-on-investment study, making some no cost/low cost changes can boost the value of your home by $18,000. In some states, investments in energy efficiency can earn a higher rate of return than stocks! Research shows that energy efficiency often increases home value relative to otherwise comparable homes. A sharp increase in fuel prices may, in part, result in higher market values for efficient homes. Although the jury is still out as to hard facts, you have nothing to lose but high electric bills. Why not implement some of the following suggestions to make your home more energy efficient? 3. Close the air vents in rooms not in use. Why pay to cool or heat air you aren’t using? 7. 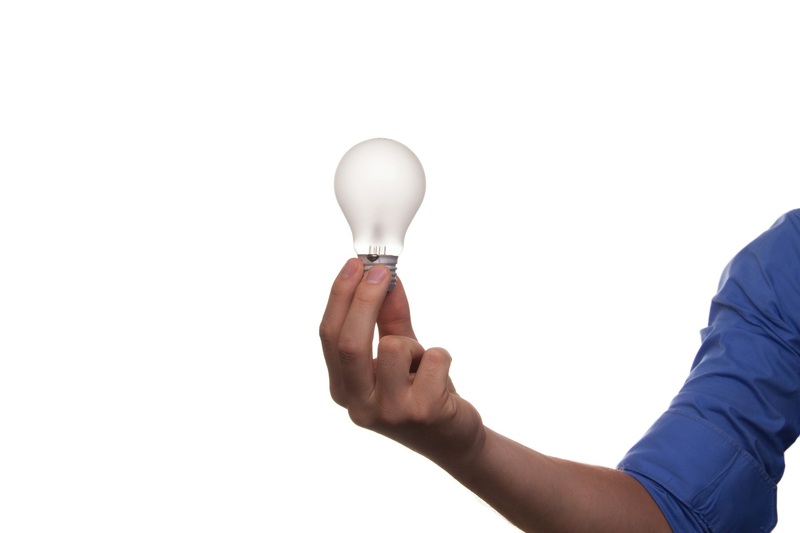 Request an free energy audit from your local utility company. As a community service, most electric and gas companies will send representatives to your home to check for proper insulation, find cracks in the eaves or roof that could potentially leak energy, and make recommendations for improvements such as the replacement of old windows in favor of energy-efficient models. Additionally, some electric companies offer low-cost financing for such improvements. 8. Replace existing insulation. If you can afford to implement only one of these energy savers, consider your home’s insulation. A properly installed insulating barrier in the walls, floors, ceilings and attic keeps excess heat and cold from penetrating your home’s exterior. The Environmental Protection Agency recently reported that proper ceiling insulation in place of old, ineffective material can reduce electric bills by 20%.